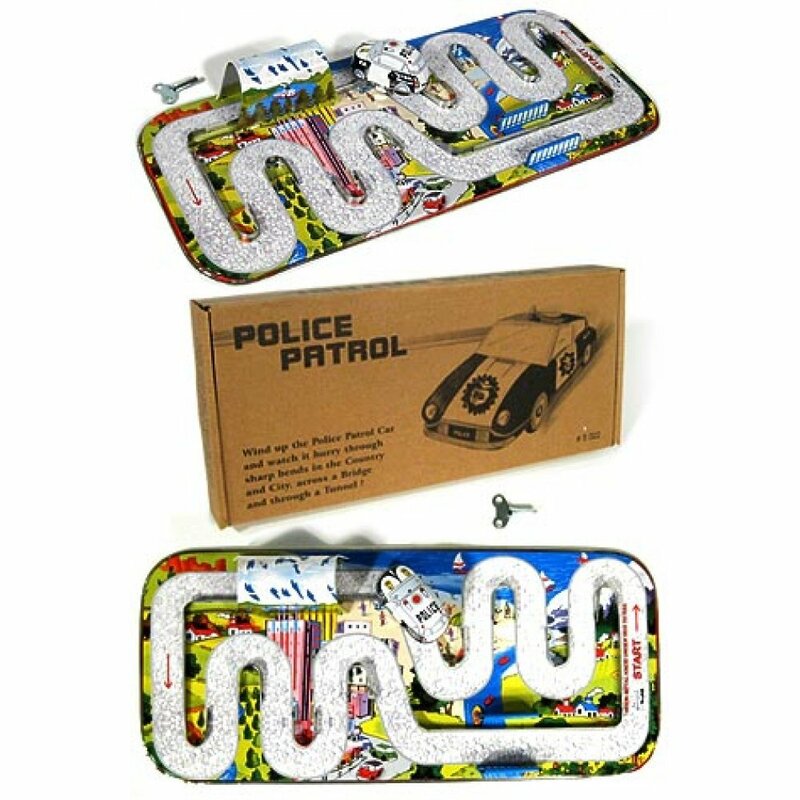 Our retro Police Car Playset is back! Just wind up the police cruiser and watch it twist and turn through the colorful city, country, mountains and beach, going under the tunnel and over the bridge. This classic set uses the original molds and full color lithography from Japanese car sets of the 1950's. 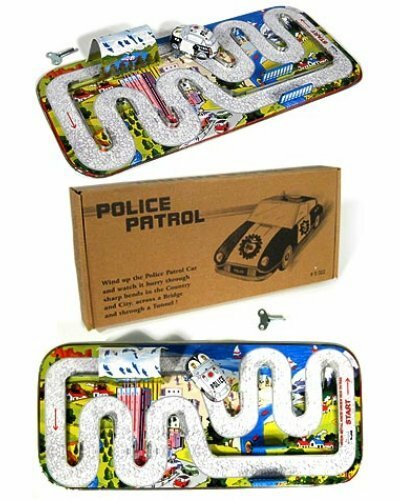 Our retro tin Police Car Set was original produced by Modern Toys Masudaya of Japan. 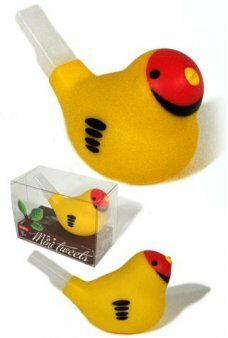 A very special gift for a classic toy or tin toy collector! 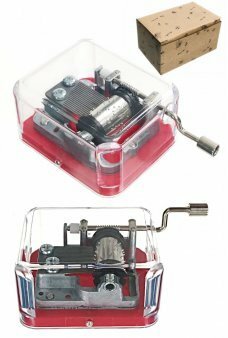 This classic Tin Toy Car Set is a member of the Tin Toy Treasures Collection - exclusively at TinToyArcade.com. You can draw amazing spirals and magical mathematical shapes with the Spirograph Art Tin Set. ..
Our 28 inch long wooden Snake wiggles like a real reptile. With a segmented body, our classic Diamon.. 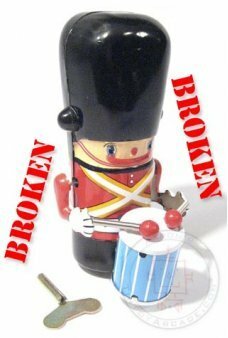 Play the classic song, You Are My Sunshine, when you wind the silver metal music box inside a clear .. Hop on your bike and fly! 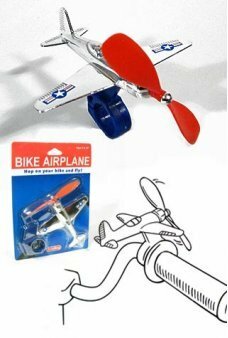 This airplane is a fun replica of the original bike plane. Just attached t..